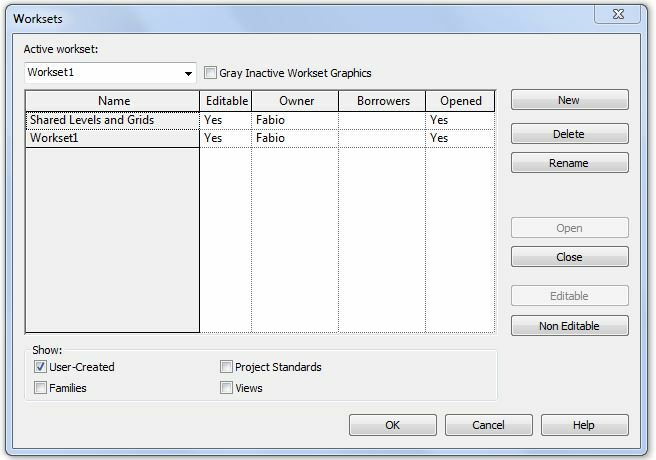 Open your Revit project file and on the menu click on Save or Save As. 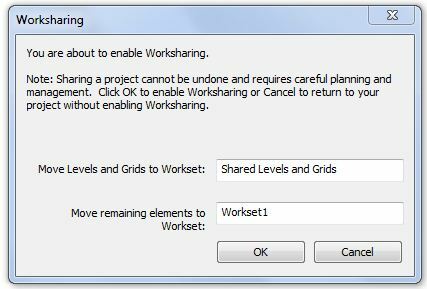 You should save this file directly on your project folder to avoid move it after save. 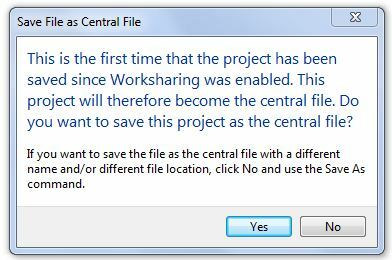 You can call the file as Central File or Master file+ your Project name. Revit will open this window to confirm it. Click OK to add two parameters. You will see a new screen. Click Save and not save as. 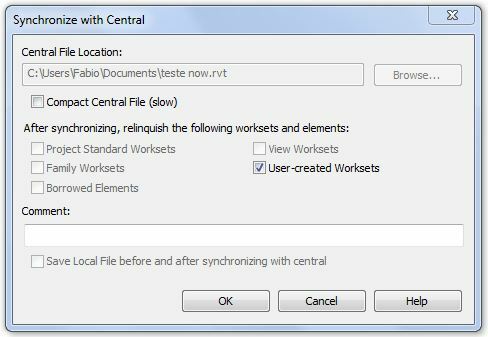 Click on the menu Collaborate > click in Synchronize with Central. You can see these comments when you click on Collaborate > Show History or Restore Backup. Click on the main menu than click on Close. Everyone should work from a Local file. Now you should create a Local file.